Home / Free Iran / Iran / Maryam Rajavi / Nowruz / Happy Nowruz 1396. 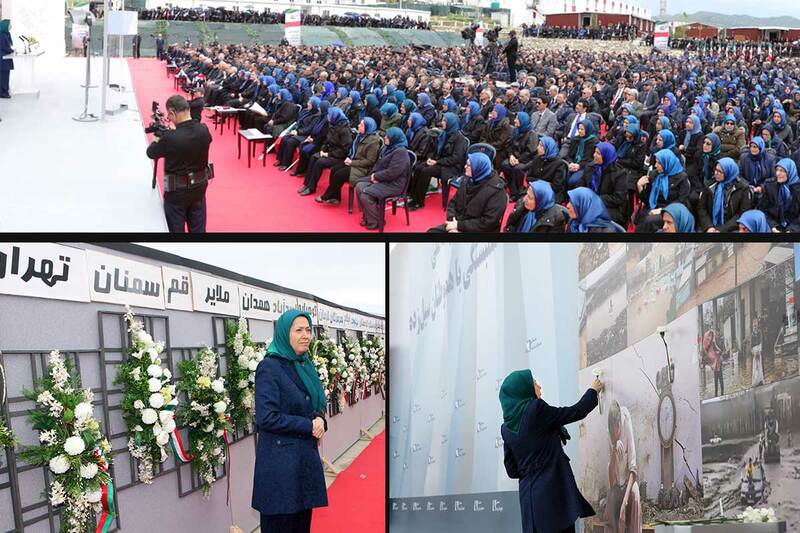 Freedom, Democracy, Human Rights and A Free Iran with Maryam Rajavi. Happy Nowruz 1396. 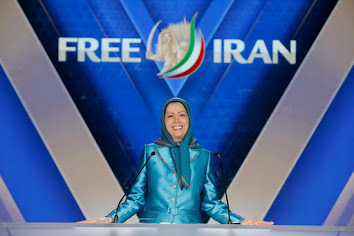 Freedom, Democracy, Human Rights and A Free Iran with Maryam Rajavi. For Iranians, Nowruz has a simple but significant message: The springtime of freedom is inevitable. For the people of Iran, Nowruz brings a new hopeful prospect: The certain end of religious dictatorship and rule of freedom and democracy. Events in Iran over the past year are signs of critical developments in the coming year.